Get the app that Macworld says "deserves a spot on your iPhone"! 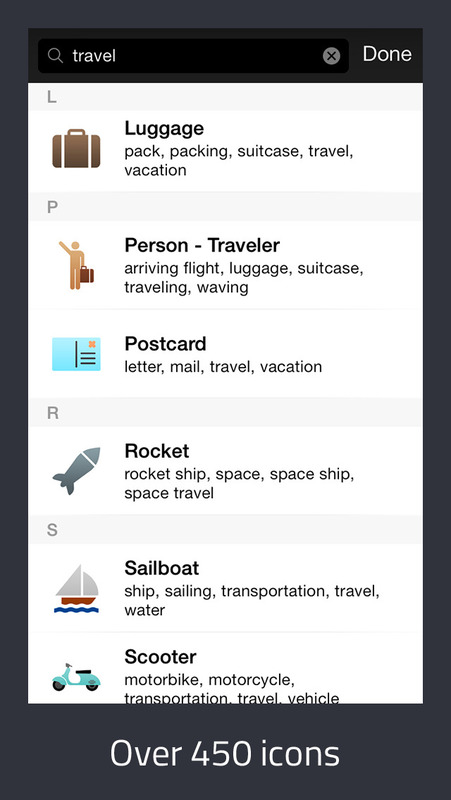 Paperless Lite is the free version of Paperless – a simple but powerful app for making lists. Use it to create to do lists, make grocery lists, take notes, write an outline of a story, make a list of gift ideas, plan a vacation… or anything else you’d want to make a list for. Assign a fun icon to each of your lists – there are over 450 to choose from. You can also select from 30 themes to customize the app’s design to your liking. Paperless is easy to use with a clean, elegant and well thought out interface. Each list can either be a checklist or a regular list without checkboxes, making a wide variety of uses possible. For checklists and todo lists, many people prefer using Paperless over traditional "getting things done" apps – or, they use it in addition to one. There are no due dates or priority settings, so you’re left to focus on the actual tasks at hand, rather than waste time changing those settings when your priorities change. Instead, if a particular task becomes important, you can simply move it to the top of the list. "Best app ever – The most incredibly useful app I’ve come across. Simple, effective and bloody marvelous!!!" "The simplicity of the interface and the flexibility given to the user is perfection." "Simply loved it – Best app I’ve ever downloaded, my life is so organized now! …"
"After having tried a good deal of apps to get myself more organized – both free and paid – it is clear that this tops them all. Other apps presented a kind of novelty; I could fool myself into thinking that I was more organized, but it was never long before I abandoned them because it was obvious that they consumed unnecessary time. Paperless, however, has truly helped. It is streamlined, it is simple, it is sumptuous"
If you love Paperless Lite and Paperless, please leave a review and star rating. Thank you! Fixed issue with checklist items being indented after deleting/moving/copying list items. 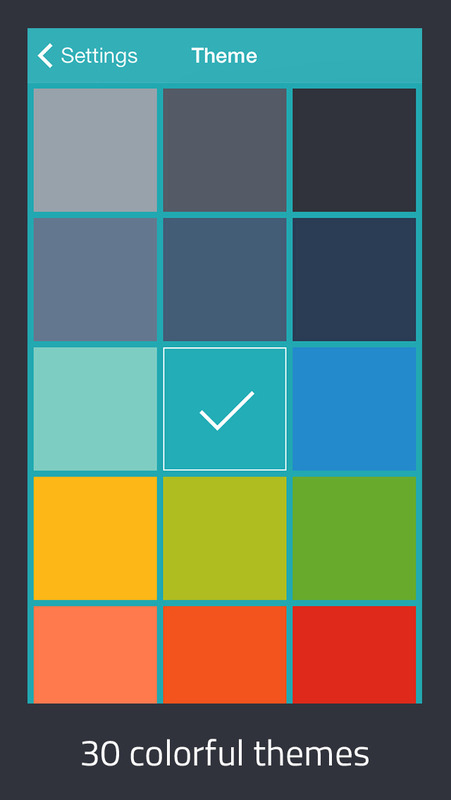 Improved the animation when switching to or from that multiple item selection mode (when viewing a checklist). 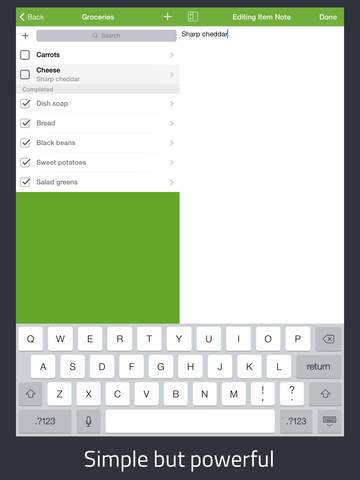 Fixed issue where list item details wouldn’t be shown on certain iOS 7 devices in landscape orientation. © 2010 – 2014 Crush Apps, Inc.